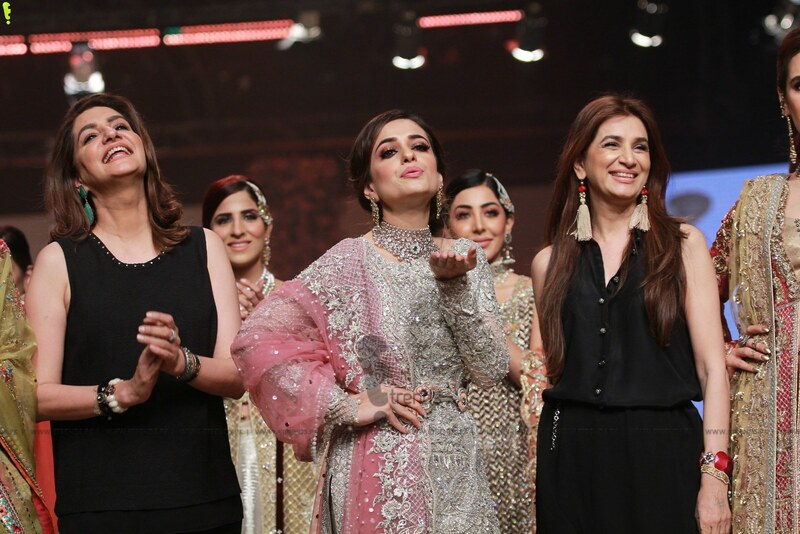 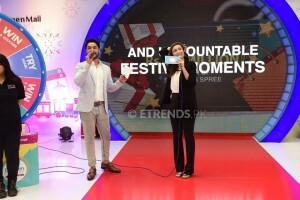 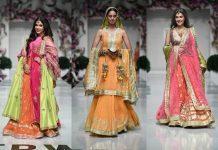 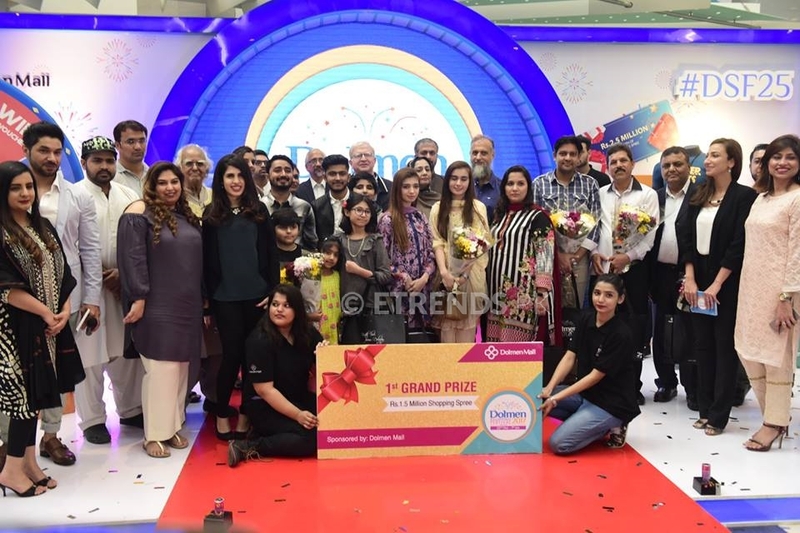 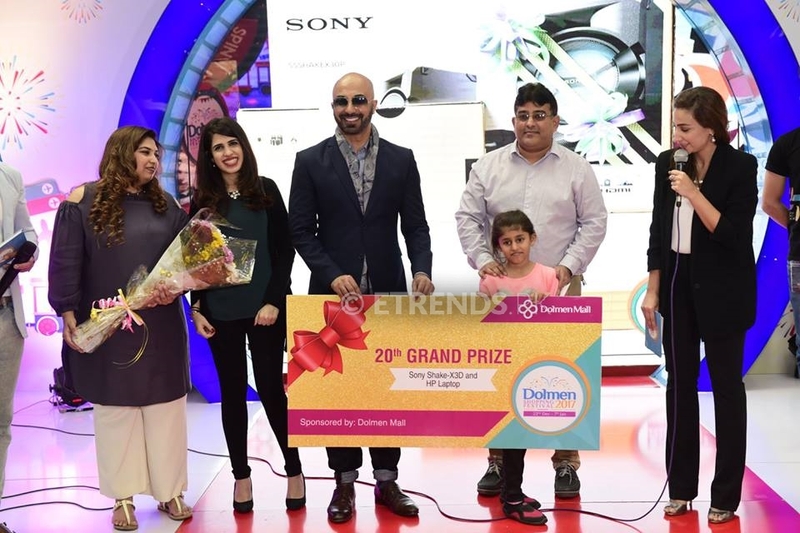 Pakistan’s first international standard mall, Dolmen Mall, marked the closing ceremony of the 25th Dolmen Shopping Festival with a grand event to award the final 25 winners of the festival. After a fortnight of celebrations of the silver jubilee, the festivities came to an end with a glimpse of the celebrations that will continue this year. 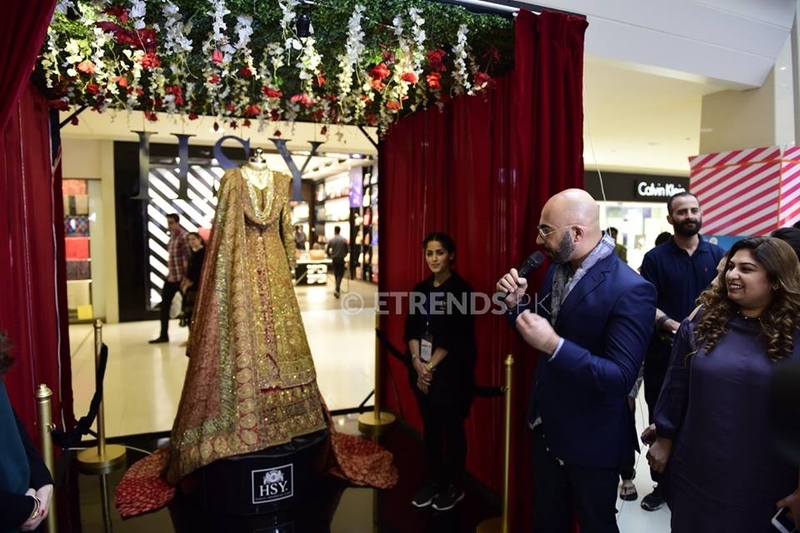 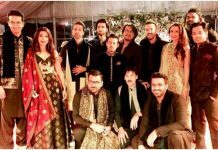 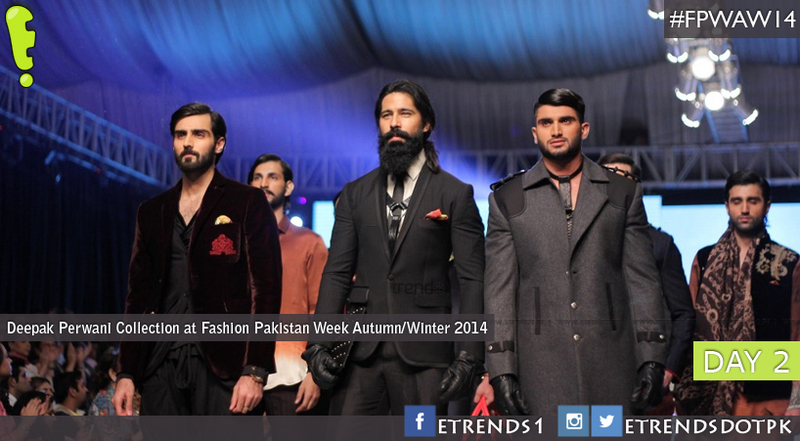 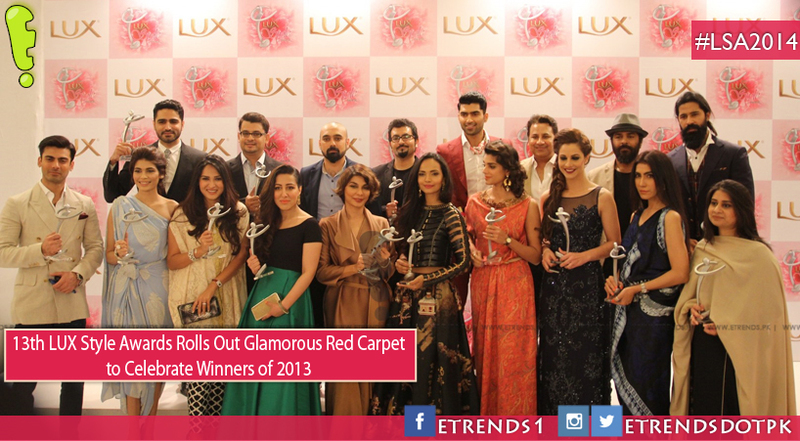 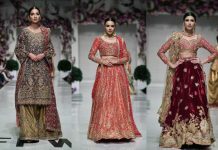 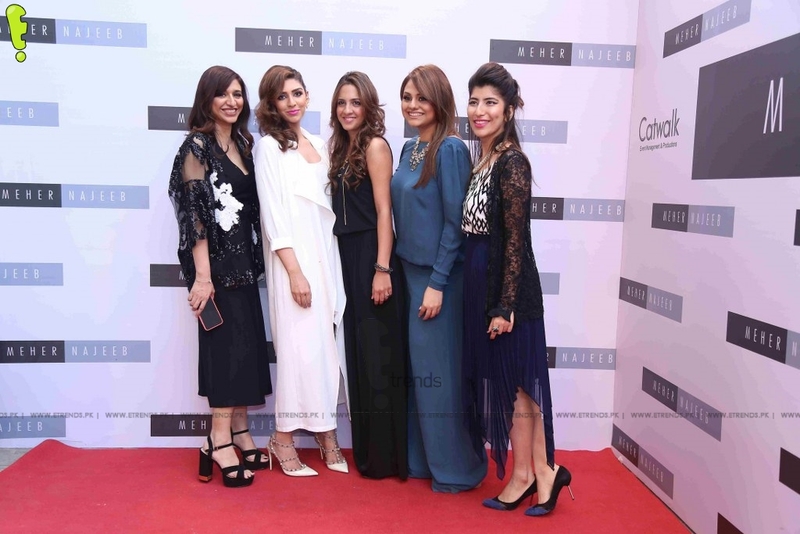 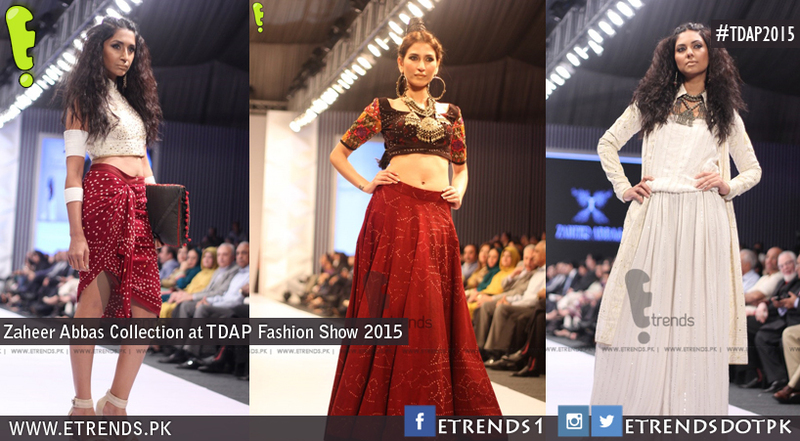 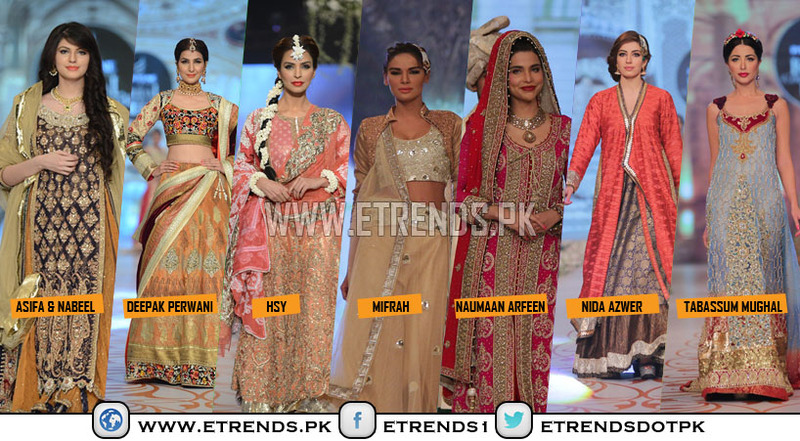 Hosted by Anoushey Ashraf and Hasan Rizvi, King of couture, Hassan Sheheryar Yasin (HSY) also made an appearance for an exclusive reveal of a masterpiece design from his new bridal collection to pay tribute to the fashion hub of the country. 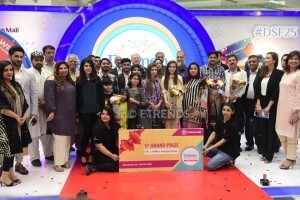 The ceremony was held in honour of the grand 25 winners of the festival who won a host of gifts including Rs.2.5 million worth of shopping sprees, international and domestic roundtrip tickets, gold and diamond jewellery, high worth watches, furniture, and laptops, among others. The 17-day event was a complete family festival with flash sales on top brands, discounts going up to 70% throughout, daily draws and giveaways, celebrity appearances, exhibitions, beauty lounges, special activities, games, mascots, food competitions, chef meetups and a host of other activities for all age groups. 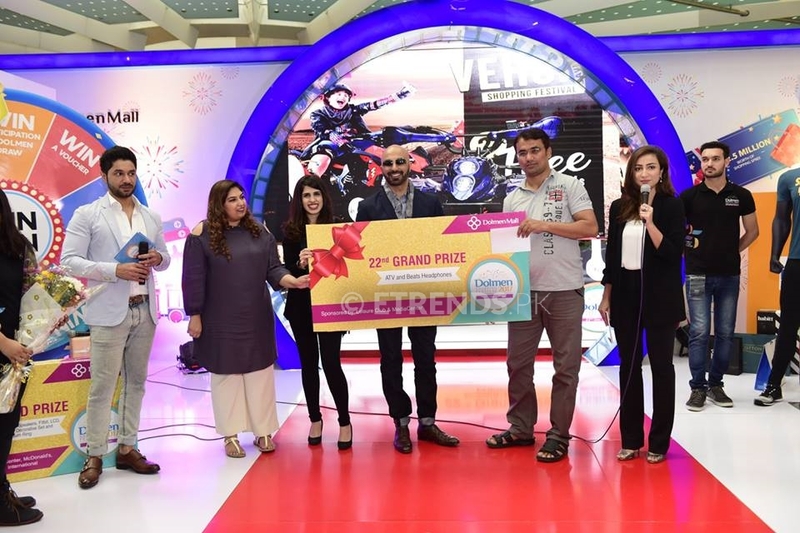 Artist fraternity with the likes of Feica, Farrukh Shahab, Aftab Zafar and Arif Ansari expressed their love for the founder of the nation, Quaid-e-Azam with their live paintings on his birth anniversary. 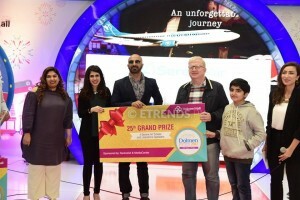 Pakistan’s famous film and documentary maker Sharmeen Obaid Chinoy (SOC) also came to pay tribute and held an immersive exhibition in collaboration with British Council. 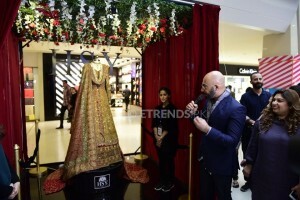 The exhibition, Home 1947, showcased the struggle and movement of people who migrated to Pakistan during partition to live a better life in a free country. Bringing in families, young an old, the exhibition left customers emotional and asking for more such events to take place in future. 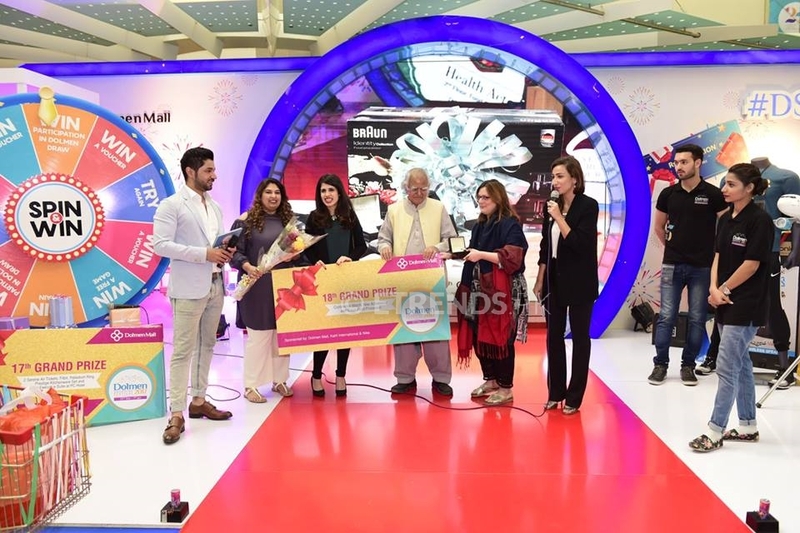 Ms. Naureen also shared the plans of Dolmen Mall for the year 2018 during the ceremony, promising the celebrations of silver jubilee will continue throughout the year. 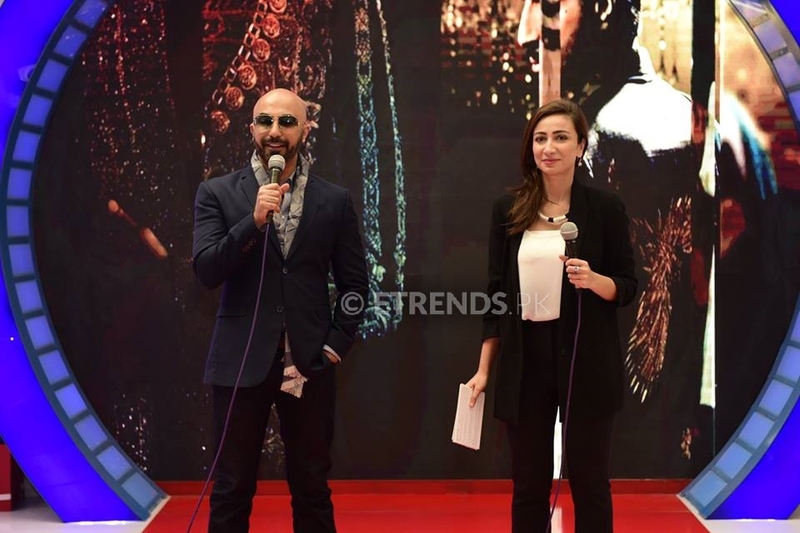 Next article3rd February 2018 – Save The Date for FIFA Trophy Tour by Coca Cola Pakistan!